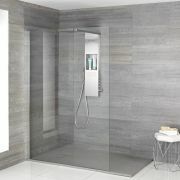 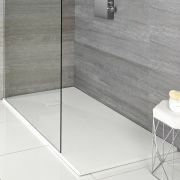 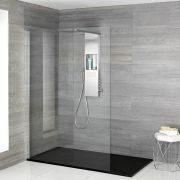 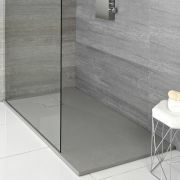 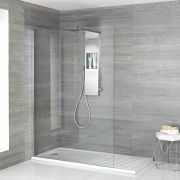 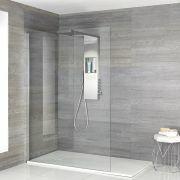 This panel riser pack allows you to convert your Milano low profile stone resin square or rectangular shower tray (up to 2000mm) into a raised installation. This means it’s easier to install your shower tray if plumbing above the floor is required. 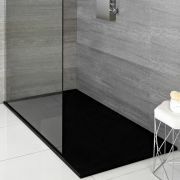 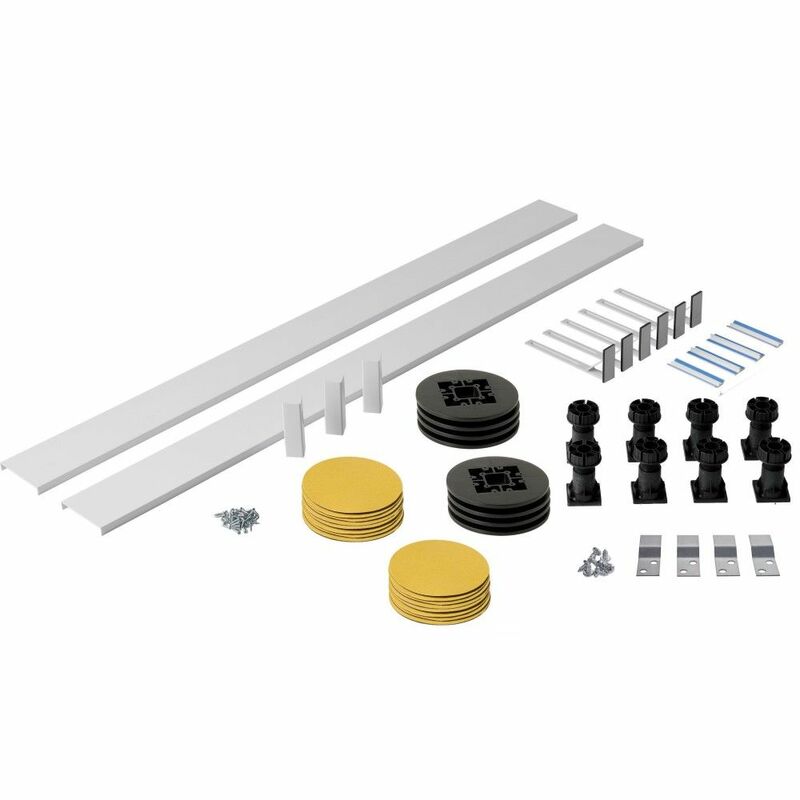 The pack includes circular base plates and feet, which allow the shower tray to be levelled with ease, and they provide a full stress support across the tray.